Three members of staff of the Federal Medical Centre (FMC), Owo, Ondo State have been kidnapped by some yet to be identified gunmen. The victims which include a medical doctor, a nurse and a record officer were kidnapped on Wednesday, while on their way from Akure, the state capital to Owo. A colleague of the victims in a phone interview with Channels Television said the abductors are demanding for a sum of N50 million as ransom. The source who pleaded anonymity said the premises of the hospital has been thrown into confusion as a result of the incident. 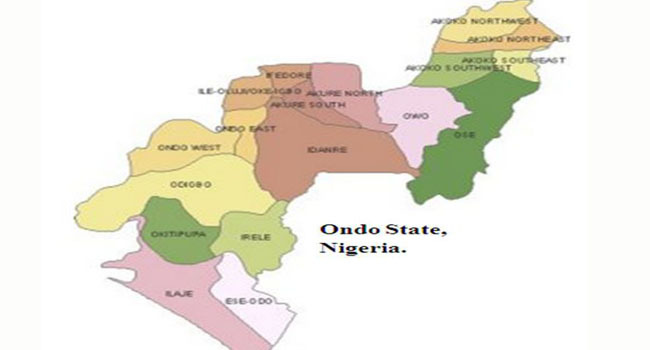 The spokesperson of the Ondo State Police Command, Femi Joseph also confirmed the incident. He added that the police have commenced investigation into the situation.